New Construction in desirable Northridge Subdivision! Minutes from schools, shopping and I-64. 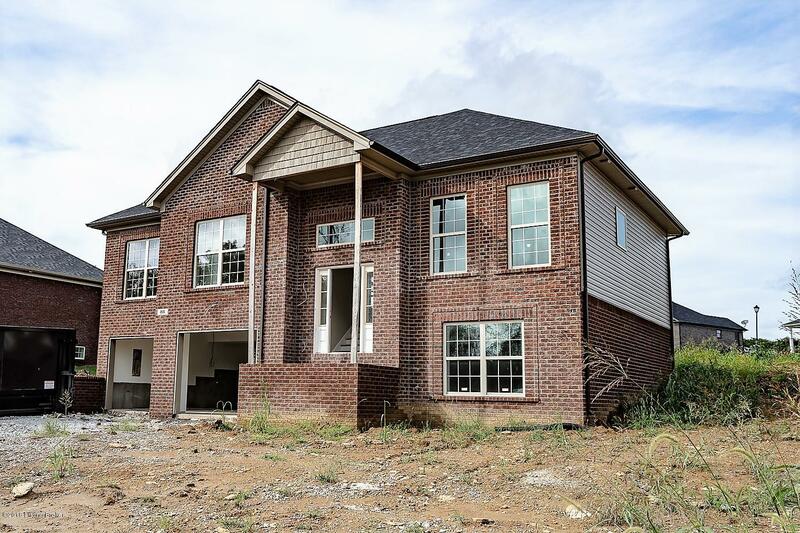 2078 sq ft of finished living space, 4 bedrooms and 3 full baths. The large Great Room has a gas fireplace and is open to Eat-in Kitchen. Master Bedroom Suite has bath w/ double bowl vanity, separate shower & tub. Back deck is covered. Basement is finished with Family Rm, bedroom and bath.